Storms and their damaging effects can prove to be costly for homeowners. Below, read about GAF’s detailed guide to repairing and maintaining your roof after storm damage. HIGH WIND — Strong winds that typically accompany storms can cause shingles to crack, bend, or fly off, leaving your roof and the interior of your home vulnerable to leaks or further damage. HAIL — Hailstorms rarely last more than 15 minutes, but the damage can be devastating. Hail pounding on your roof can cause dents, missing asphalt, bruising, or cracking in your shingles. STANDING WATER — Flat roofs without proper drainage may collect water in uneven areas, while clogged gutters can back water up under your shingles. Here are a few tips to follow when assessing storm-related damage. 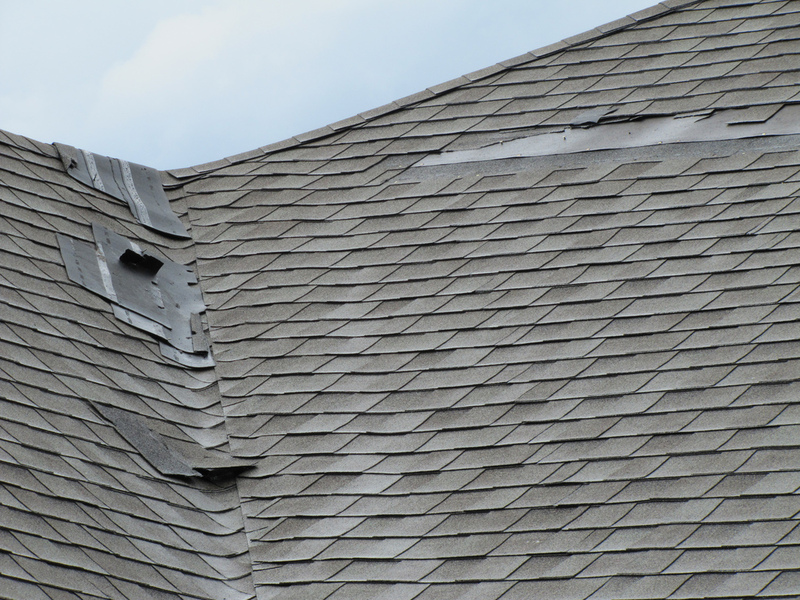 If you do find damage, be sure to call a local, reputable roofing contractor right away. After storms, you may receive solicitations from unfamiliar contractors looking for work. 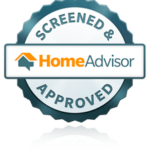 To find reputable, factory-certified contractors in your area, visit the GAF contractor locator at: www.gaf.com/roofing/contractors. INSIDE: Begin in the attic, if it’s accessible, during the daytime. OUTSIDE: You may be able to see most, if not all, of your roof from ground level. Walk around your house, examining the roof for these signs of damage. UP THE LADDER: If you are comfortable climbing a ladder and the weather conditions allow you to do so safely, you can get a better look at your roof up close.